Historical Paranormal set in London, England, after the Restoration of Charles II. 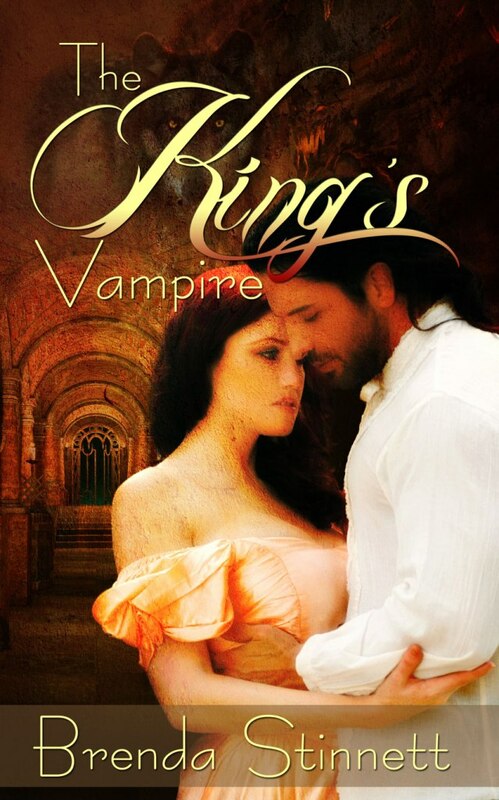 Darius Einhard, demon slayer, will stop at nothing to help Elizabeth Curran, immortal vampire, break the bonds of vampirism, even while helping her protect Charles Stuart II, who’s in danger of being entrapped into becoming an immortal vampire and leading his people into the abyss of hell by the psychic vampire demons. They’d almost reached the entrance when a hooded figure came rapidly gliding toward them. In silence, the shadowy figure stepped in front of them, blocking the exit while tossing back its hood. Elizabeth recognized Julian, his horrible eyes blazing blood-red, and his mummified face transformed into a skull whose hinged jaws tantalizingly opened and closed, while his wings beat back and forth. Fear-frozen, Elizabeth watched the skull increase in size, the jaws continuing to rise and fall. The creature grew until it filled the archway. His wife touched his shoulder and gave a shake of her head. Elizabeth sat up on her knees, pressing her face to the back window of the carriage. Even with her superior vision, she saw neither Darius, nor the huge skull from her vantage point. Elizabeth hardly noticed Amelia stroking her arm in a comforting manner. She felt a pain in the pit of her stomach grow until it reached up and clutched her heart. How could she live with herself if anything happened to him?